These gorgeous wildflowers were found near the shore of Lake Marie, in Medicine Bow National Forest in southeast Wyoming. 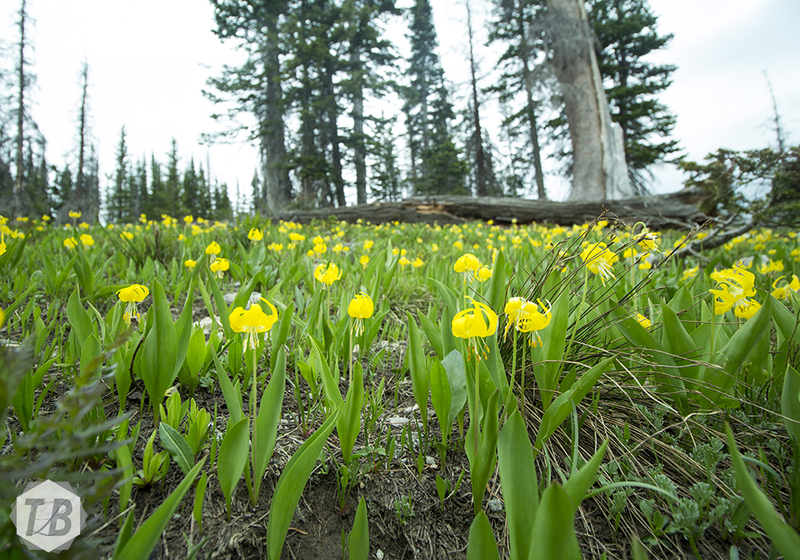 These flowers are glacier lilies also called avalanche lilies (erythronium grandiflorum). These high altitude wildflowers bloom shortly after the snow melts in high altitude area throughout the Rocky Mountains. I captured this image using a Canon t4i and Canon EFS 10-18mm lens. I love photography because a photograph is a moment of beauty captured in time. A picture has the potential to be seen for generations. 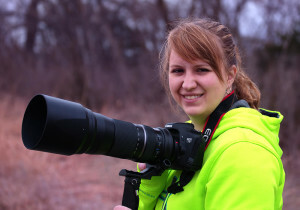 My favorite subjects to photograph are people and animals in the wild.